Suanpan (算盘; suànpán) is the Chinese ‘brother’ of the western abacus. The extent of which one influenced the other remains unclear: if the trade between China and the Roman Empire motivated the exchange of ideas, or if their parallelisms are mere coincidences from counting with five fingers. Its structure and rod composition depends on what kind of maths it will be used for: it can do from basics to square and cube root operations… all at high speed! 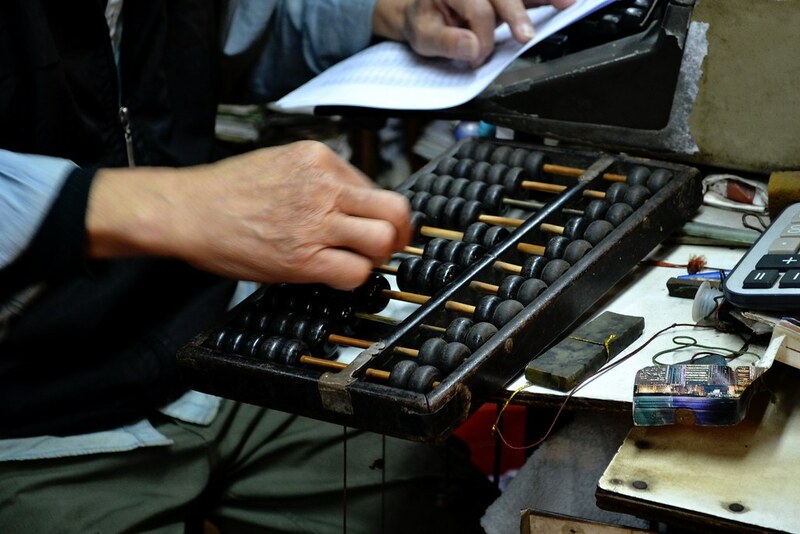 Early electronic calculators could handle only 8 to 10 digits, but suanpans can be built to almost limitless precision: in fact, they were used in the calculations for the development of the first Chinese atomic bomb. In the early days of handheld calculators, news of suanpan beating electronic calculators in arithmetic competitions in both speed and accuracy often appeared in the media. 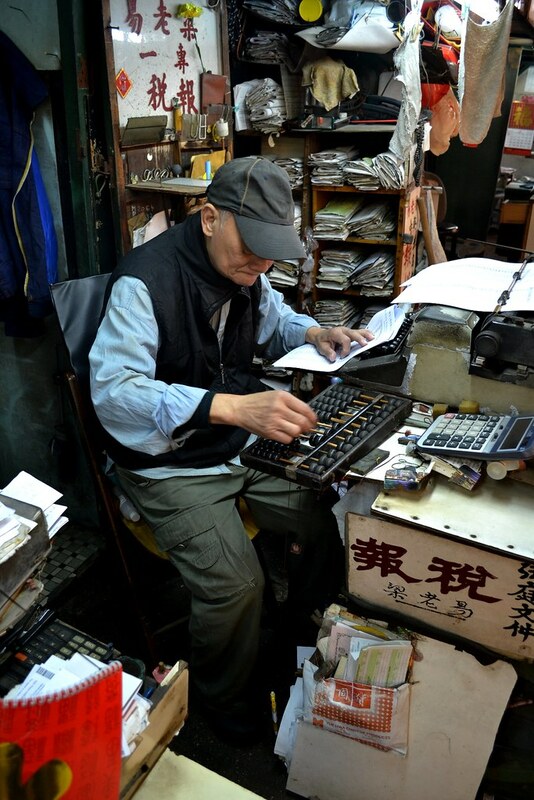 Suanpan arithmetics were being taught in schools in Hong Kong, Taiwan and China until the late 90s, and accountants and other financial staff had to pass a test in bead arithmetic before they were qualified for their jobs until late 2004. Nowadays, some parents still hire private tutors to teach their kids the bead arithmetic as a learning aid and a stepping stone to faster and more accurate mental arithmetic, as a matter of cultural preservation, as well as face through suanpan speed competitions. How good are you without a digital calculator?